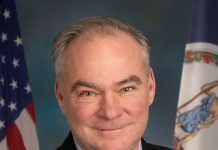 The Democratic Party of Virginia today announced that Pete Buttigieg, Mayor of South Bend, Indiana and Democratic candidate for President, will be a featured speaker at the DPVA’s signature annual event, the Blue Commonwealth Gala, which will be held on the evening of Saturday, June 15th, at the historic Richmond Main Street Station. 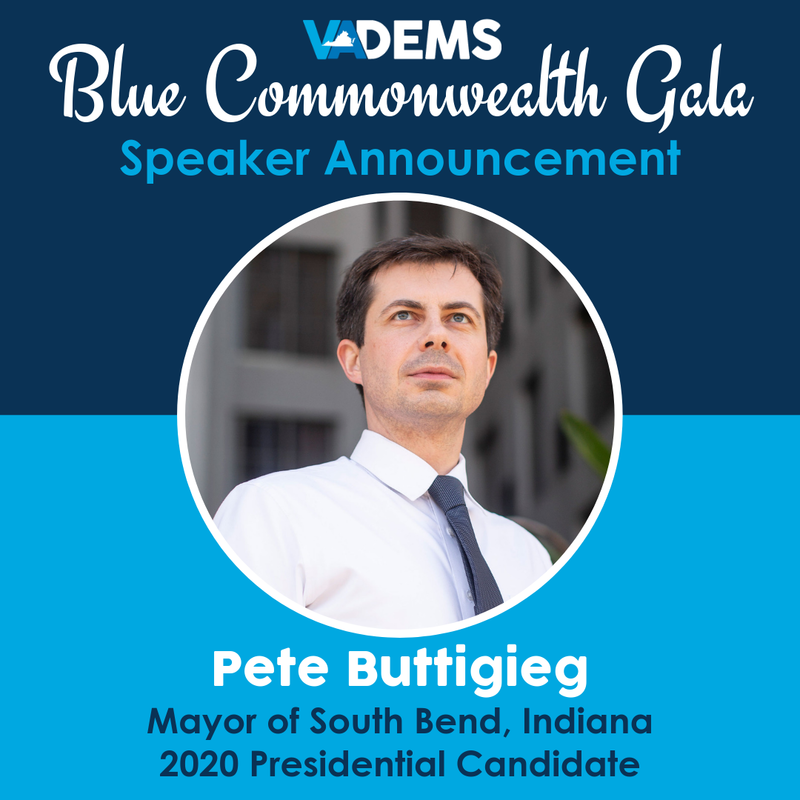 Mayor Buttigieg will be joined by other Democratic candidates for President, whose appearances will be announced in the near future. Last year’s Blue Commonwealth Gala, the first time the event was held at Richmond’s Main Street Station, had an attendance of 1,500 people – which is expected to be surpassed this year. Tickets for the event are $150 per person and are available HERE. Next articleVoting Starts NOW for the 2019 Best of GayHRVA Readers’ Poll!